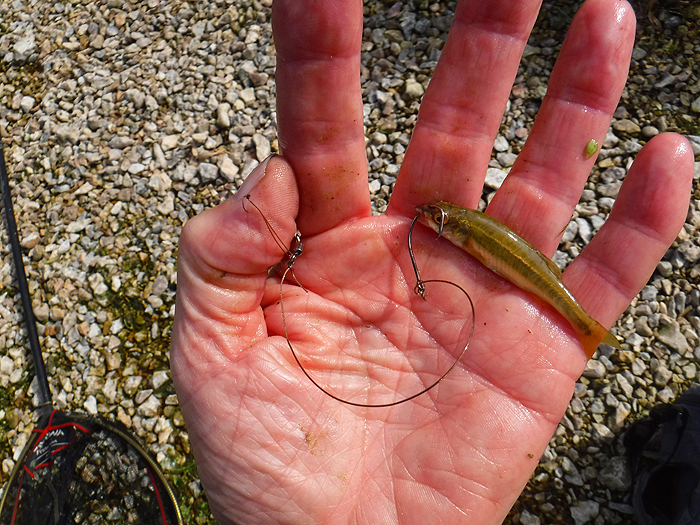 One of many six ounce dace. 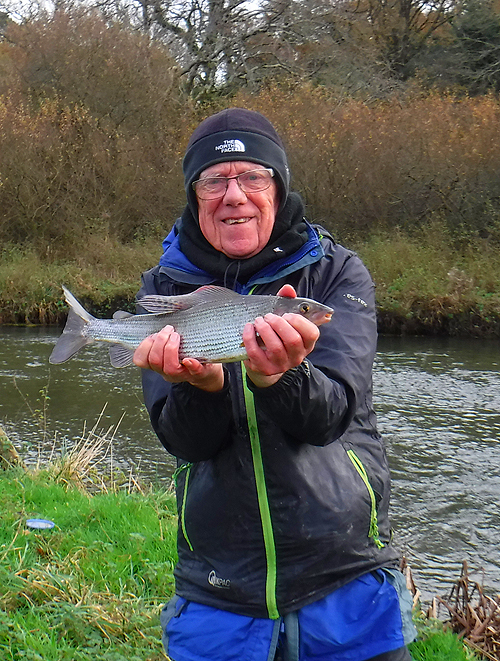 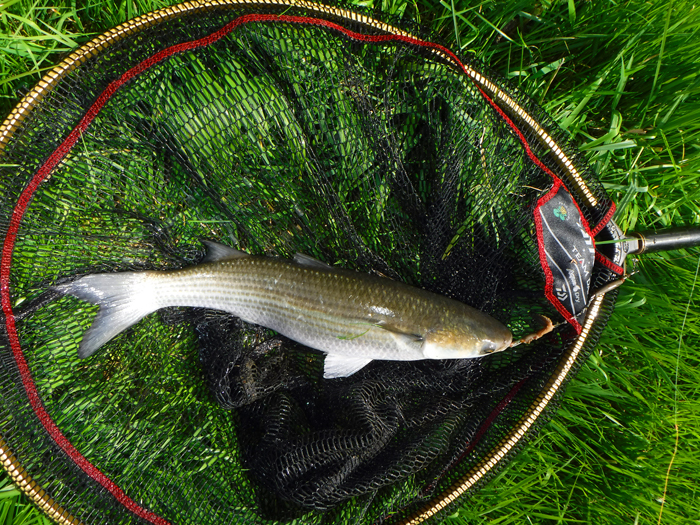 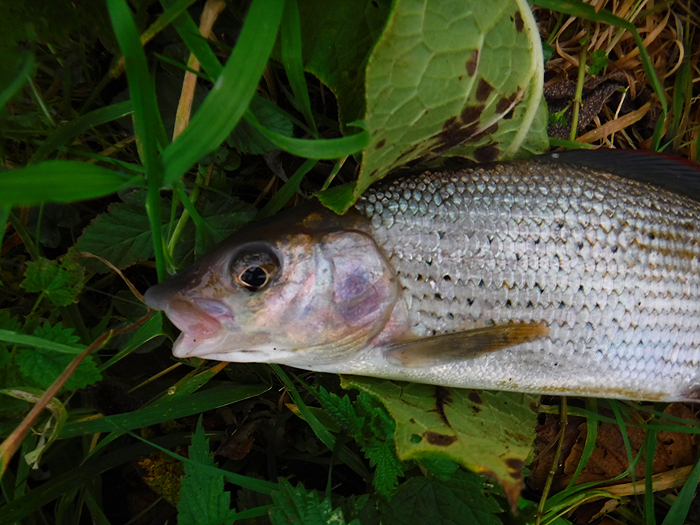 A nice grayling - not quite 2lb - taken on the feeder. 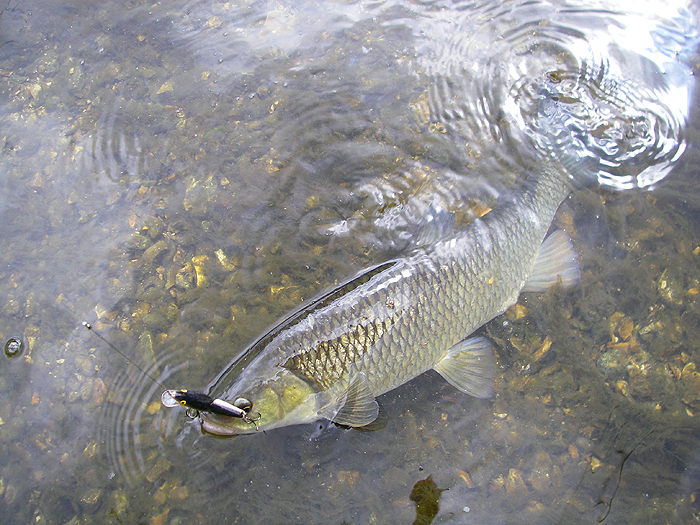 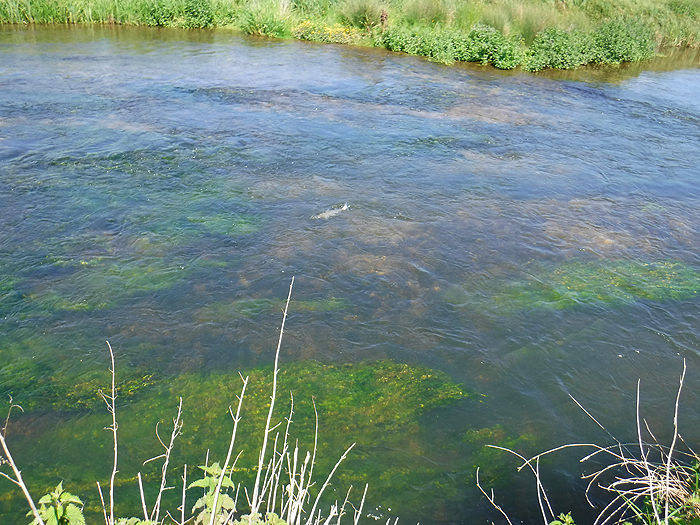 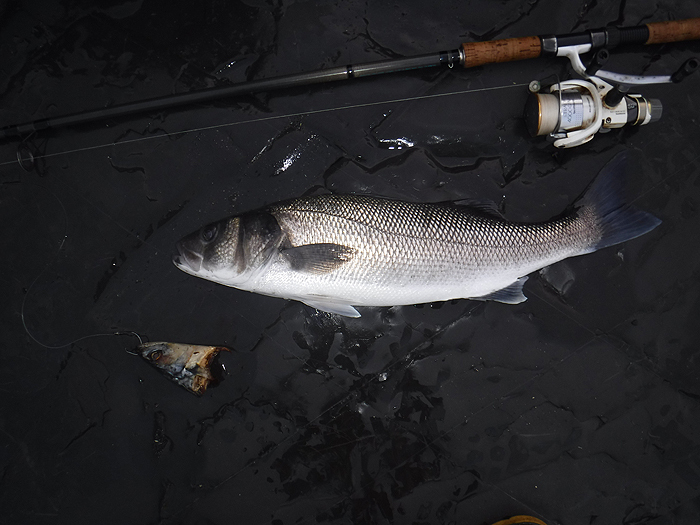 A chub on the spinning gear. 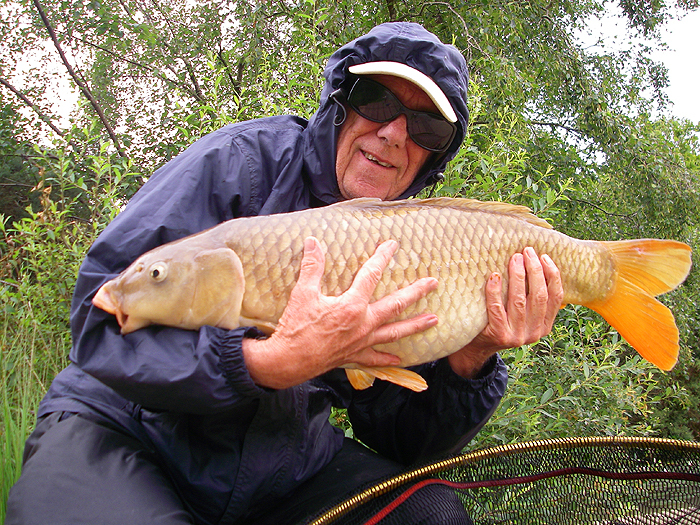 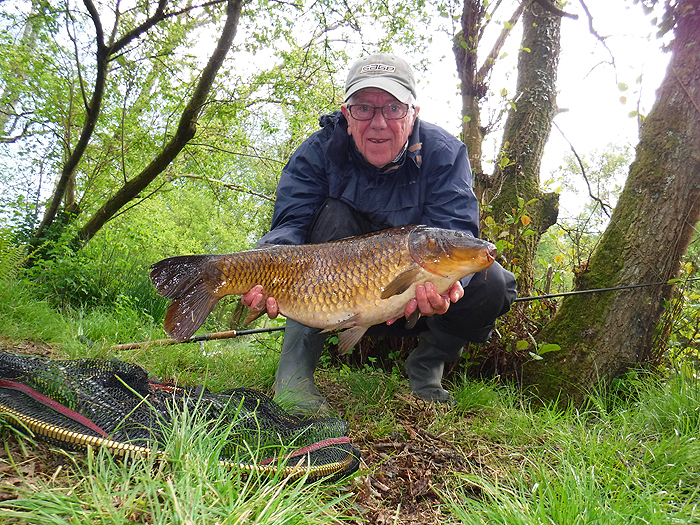 All my carp took free-lined bread off the top - these are some of the better ones. 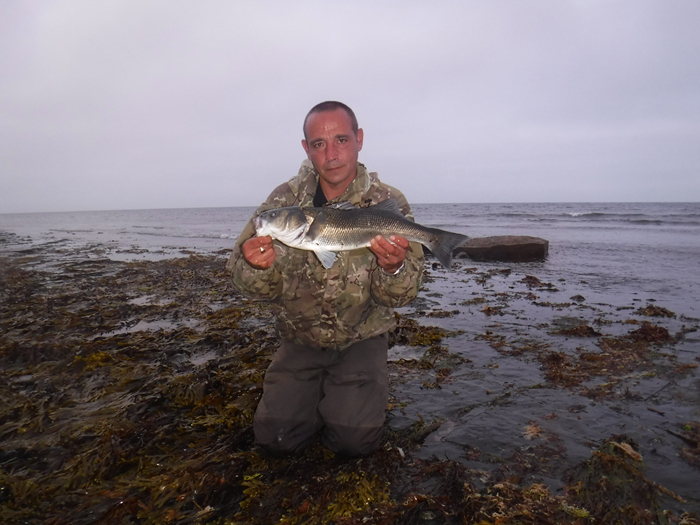 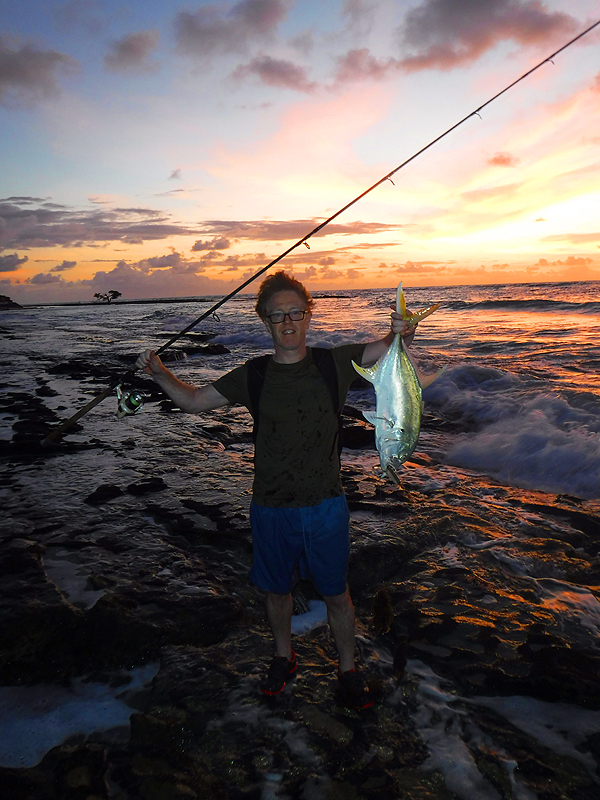 No 3 son Richard with a nice lookdown fish. 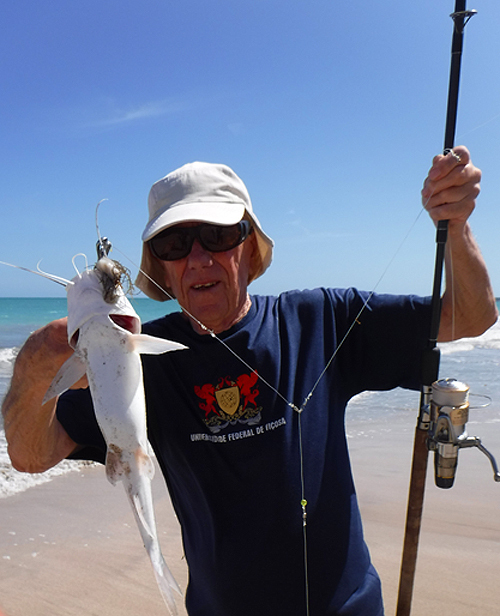 A 'bagre' one of the marine catfish species I caught in Brazil. 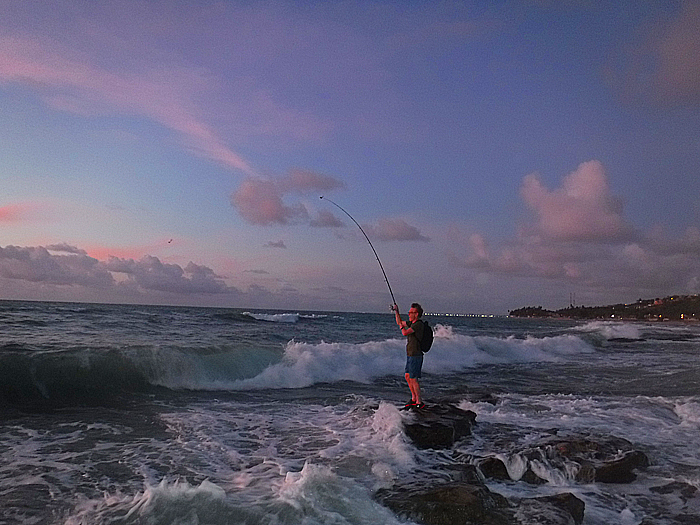 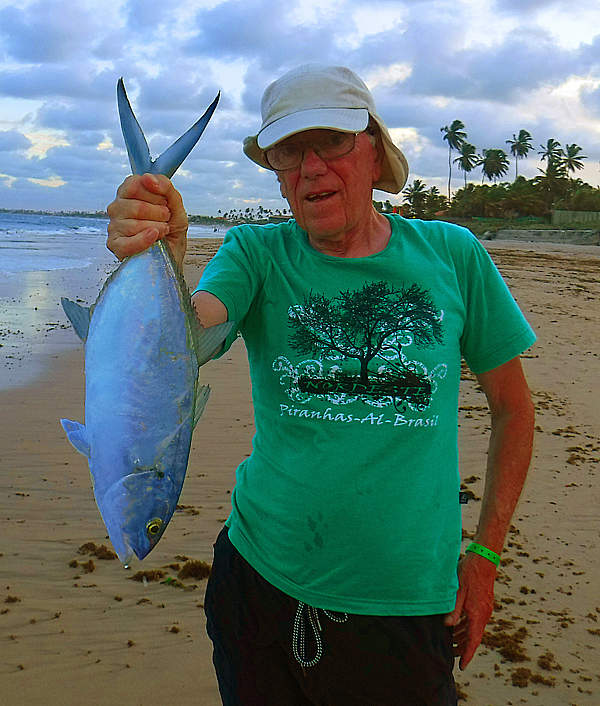 Richard into a good one from Mermaid beach, Brazil. 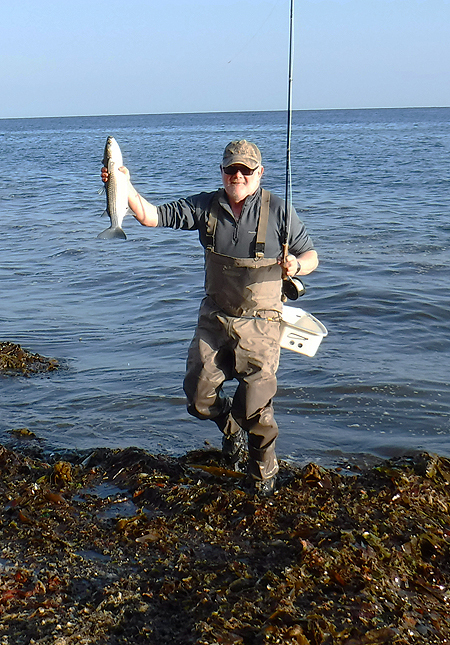 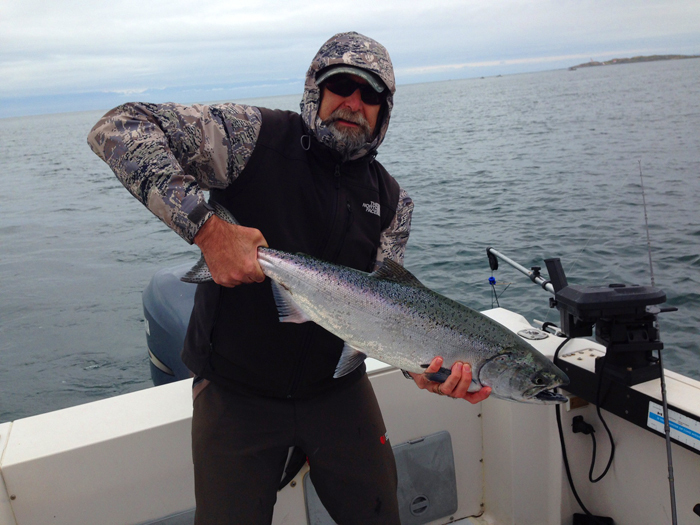 Rich with a fine jack from the shore. 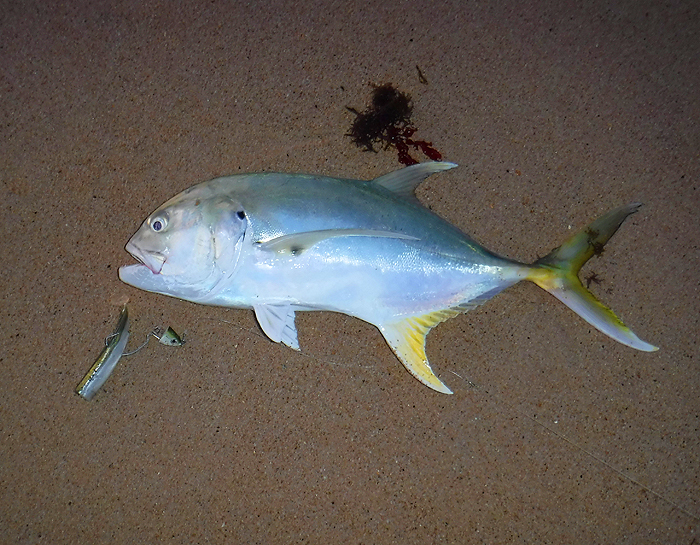 Jacks and Black Minnows don't mix very well. 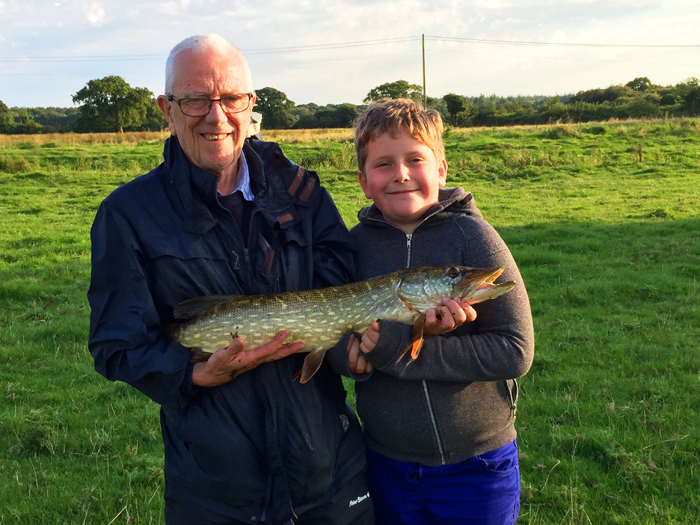 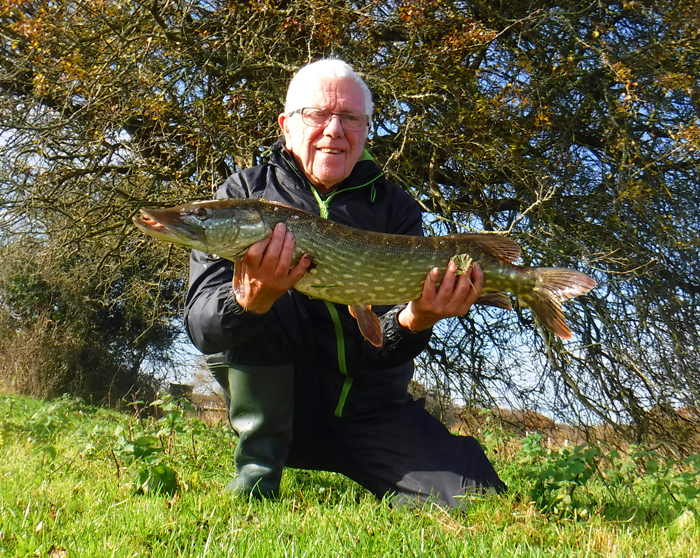 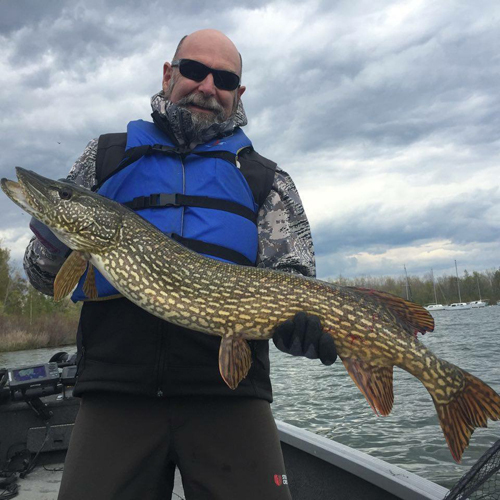 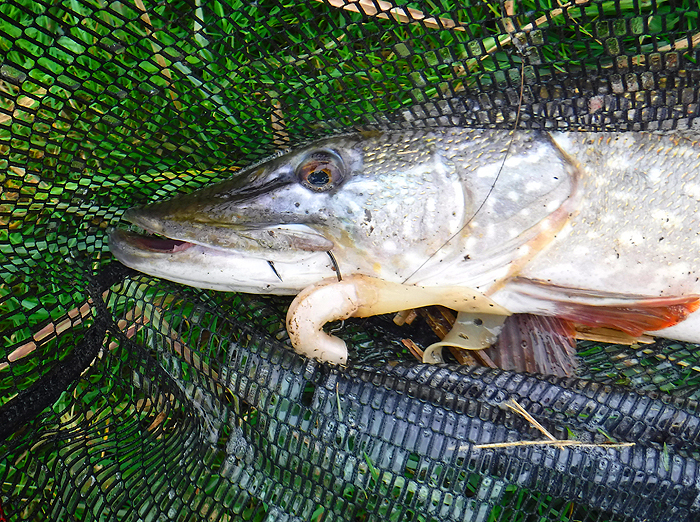 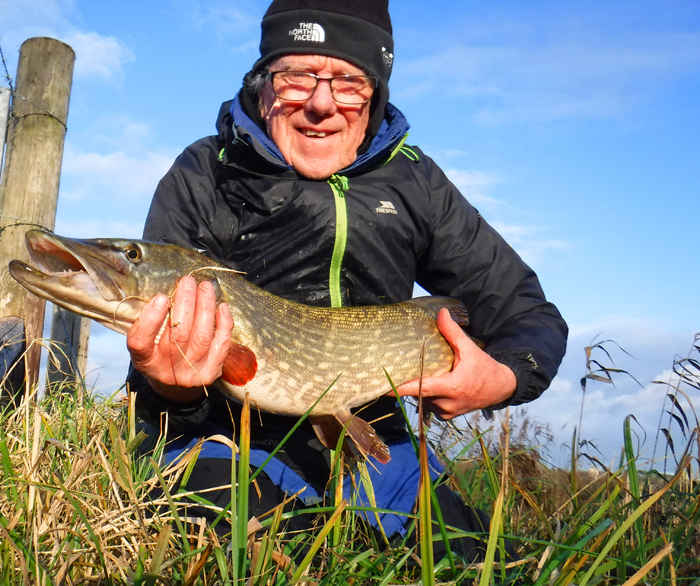 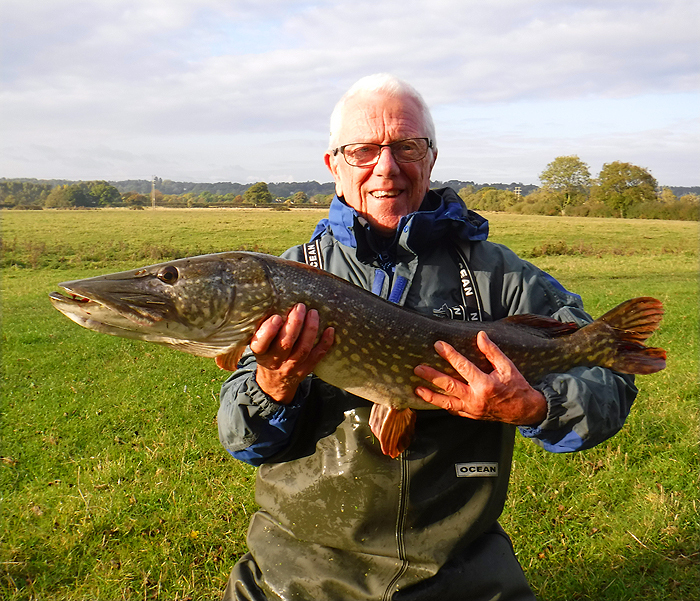 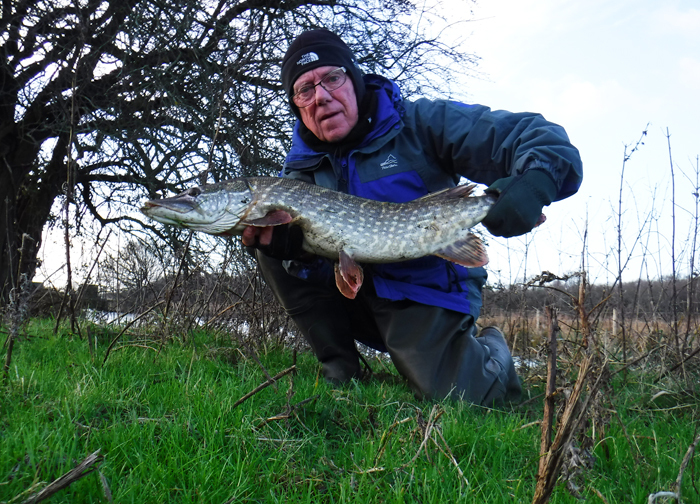 My pal Alan Bulmer withan excellent pike. 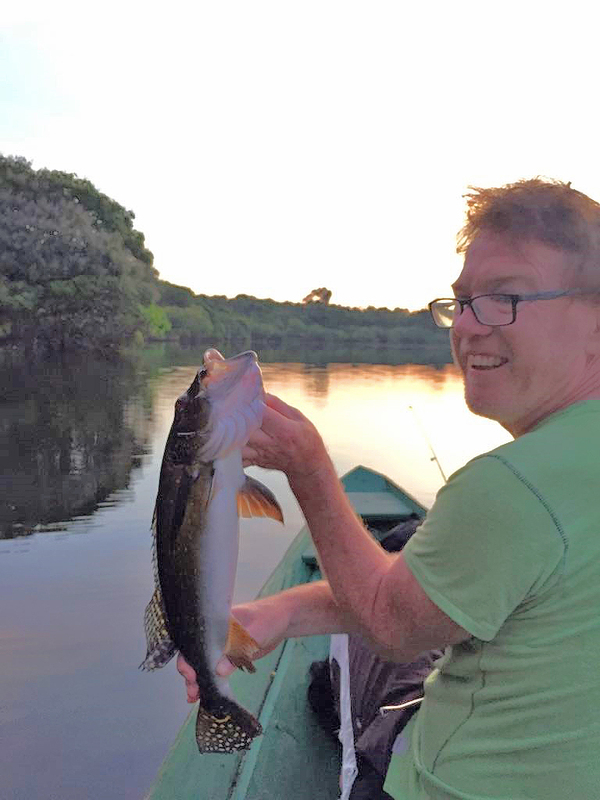 Richard with an Amazon tucunare. 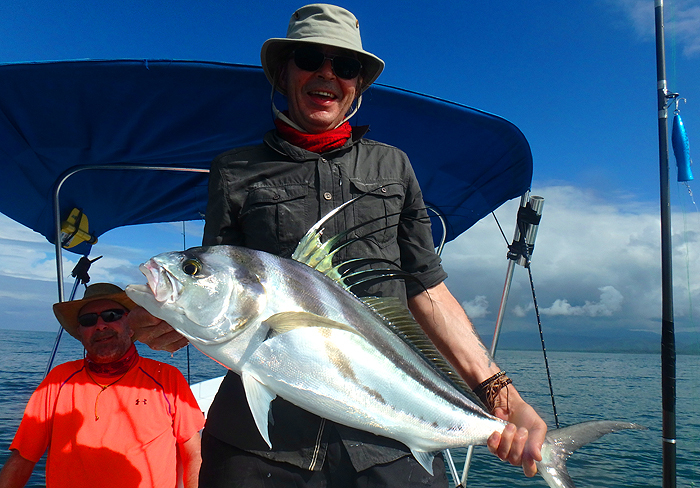 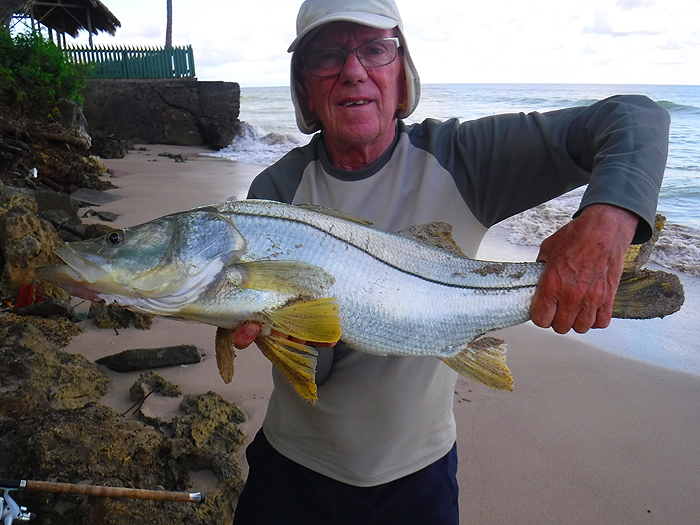 A roosterfish caught on Dave Little's trip to Costa Rica. 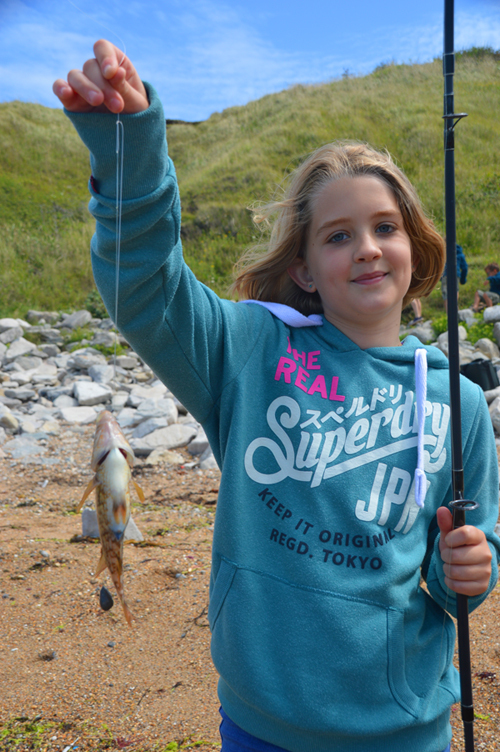 A 'teach in' at Worbarrow Bay. 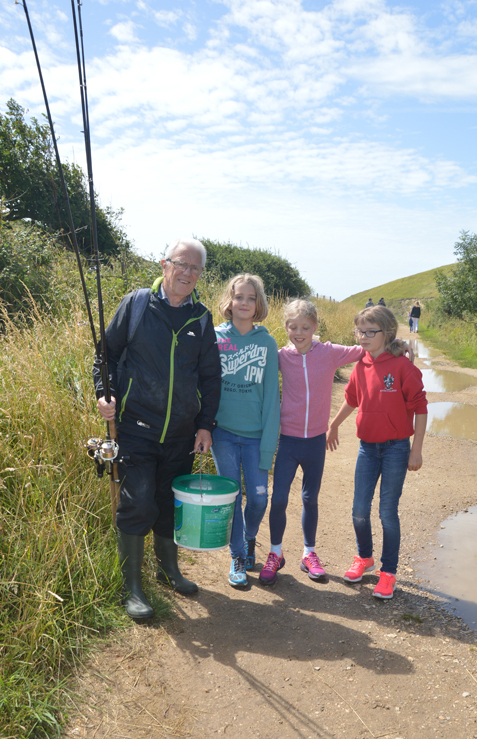 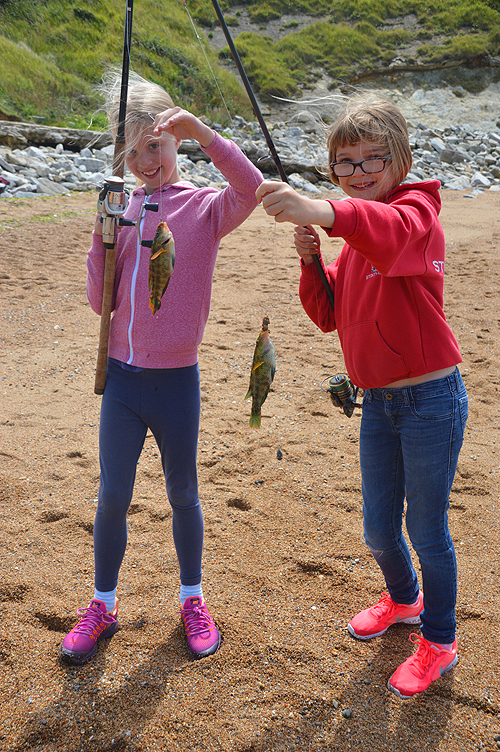 Lissy and Eva with a couple of wrasse. 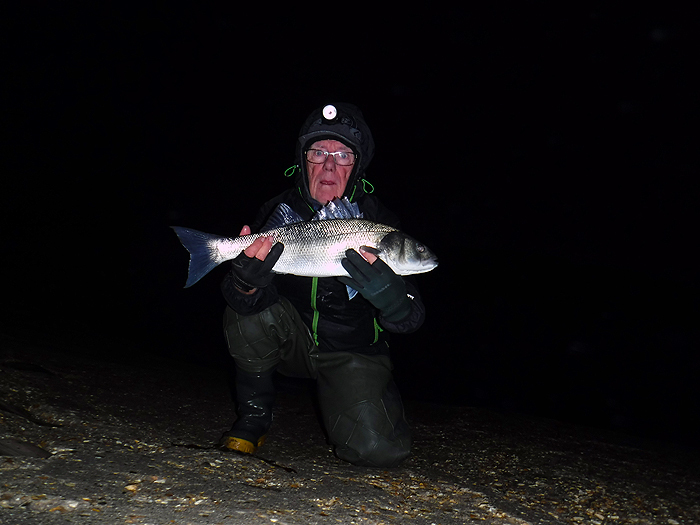 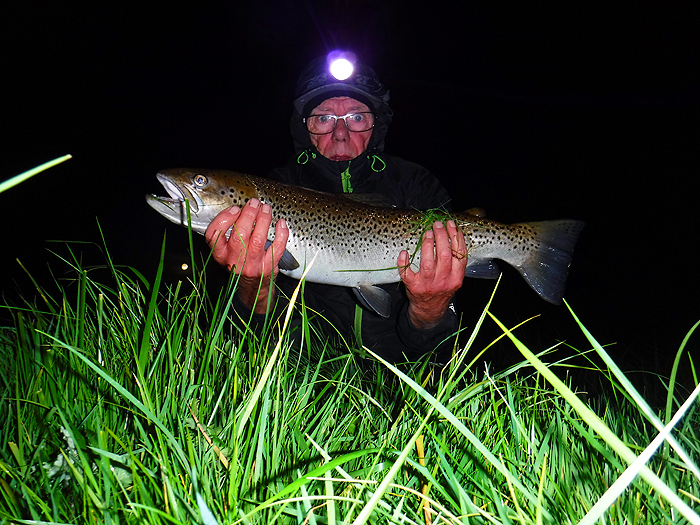 Later season seatrout in the dark. 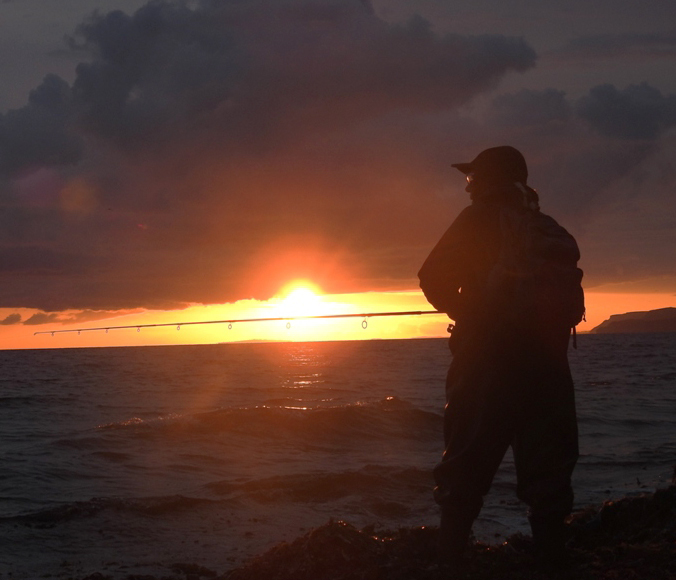 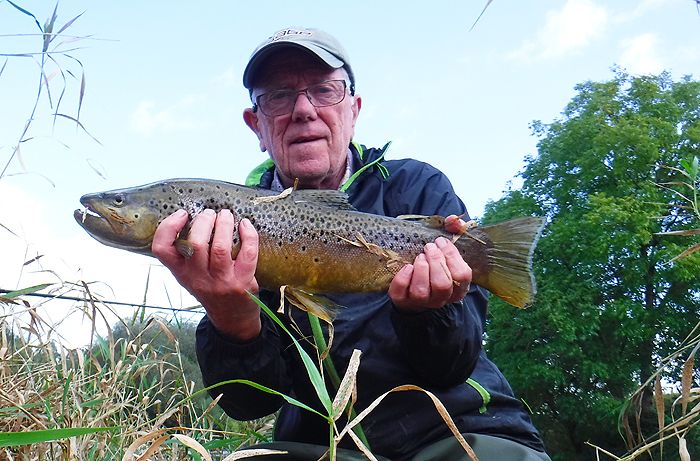 My friend Richard Gardiner with a fly-caught thicklip. 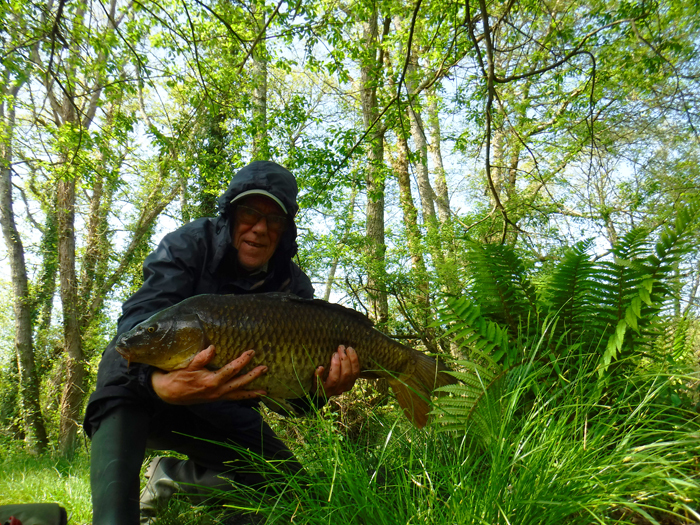 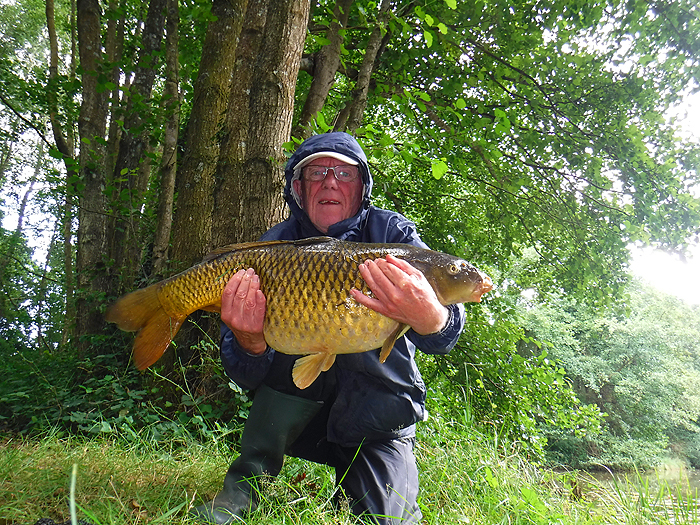 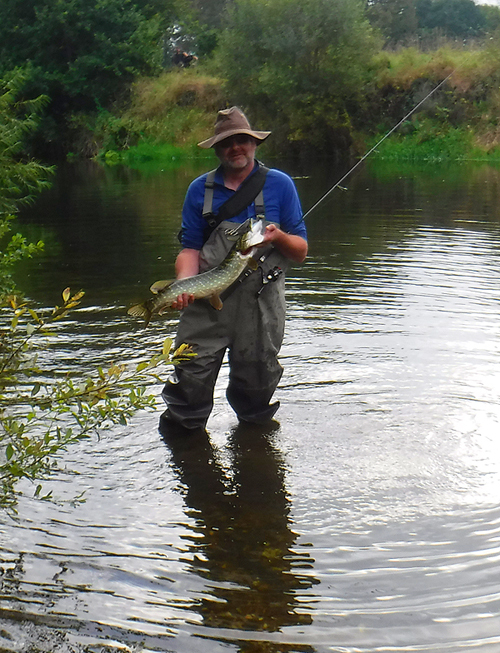 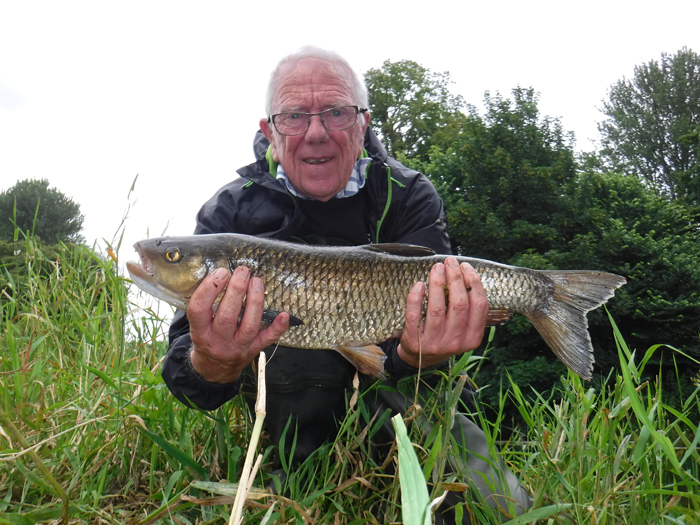 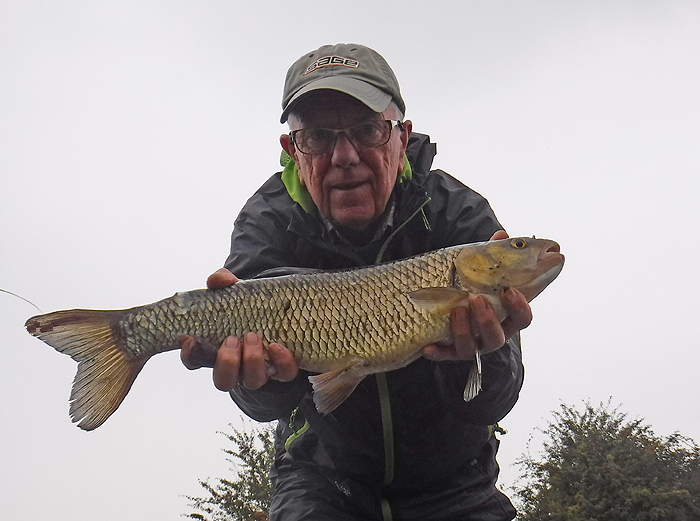 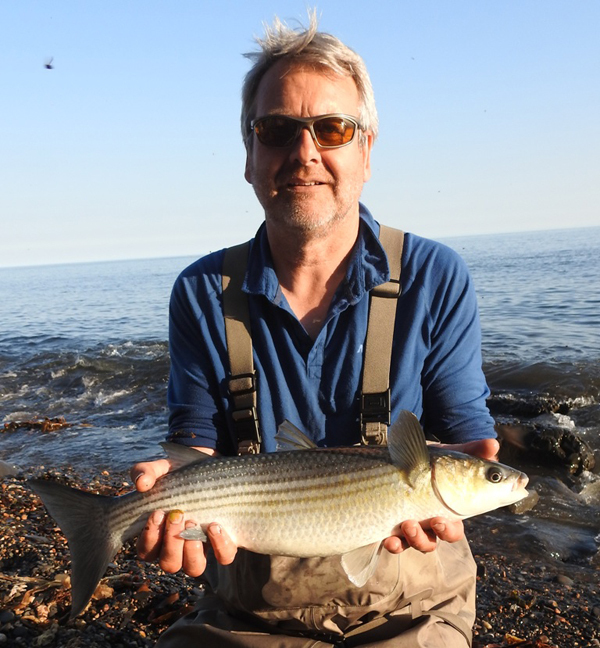 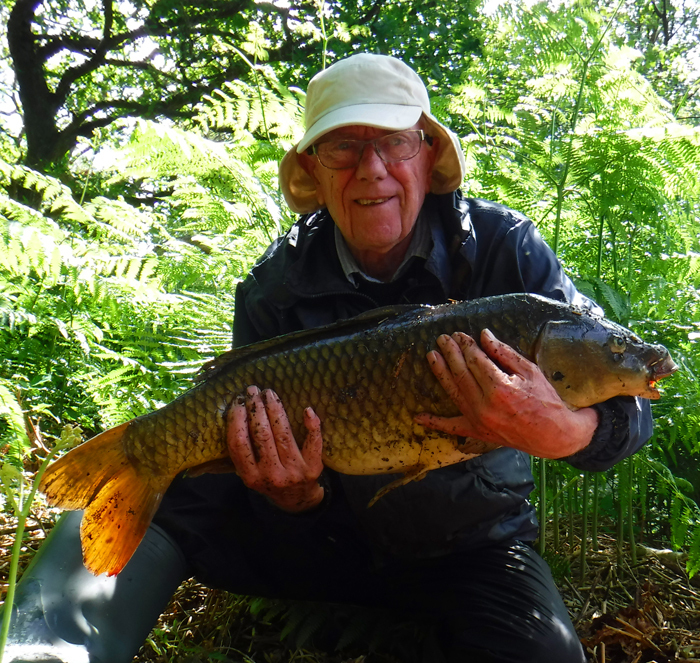 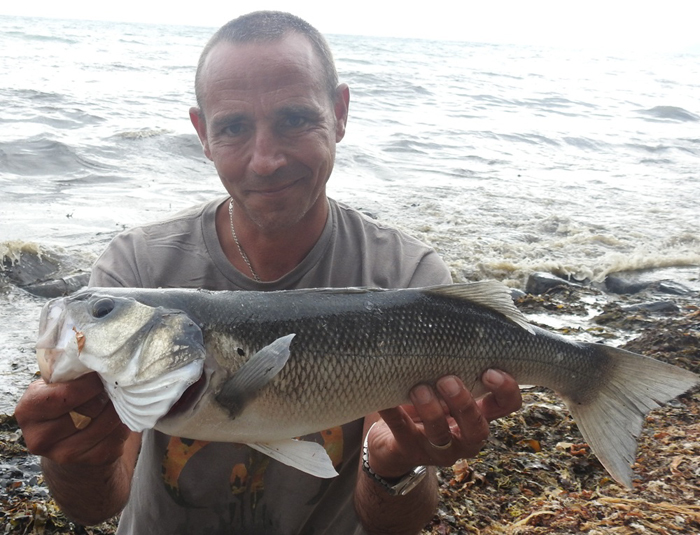 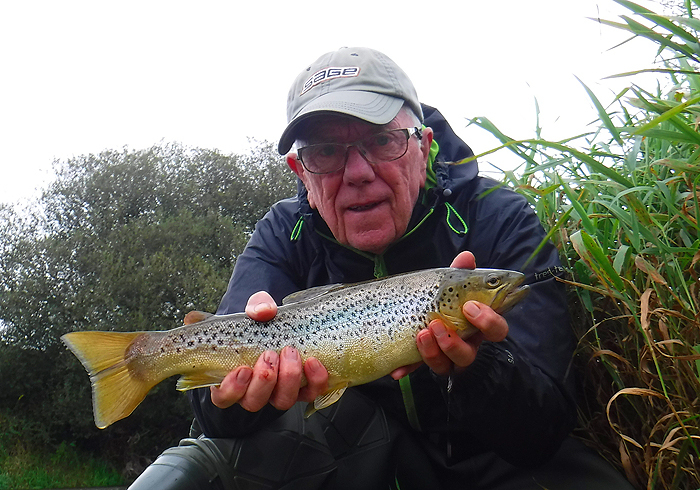 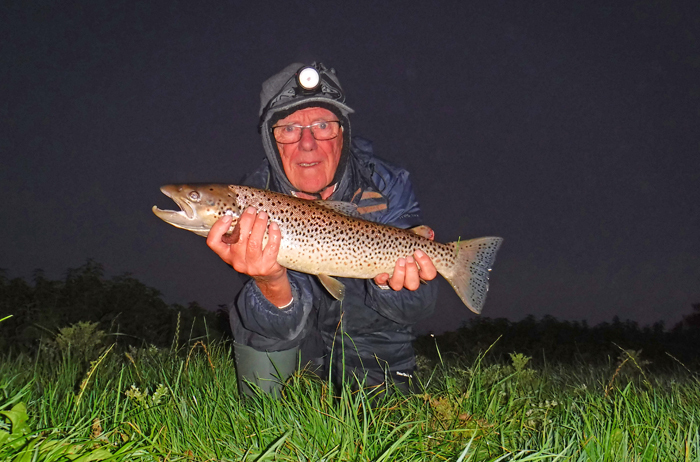 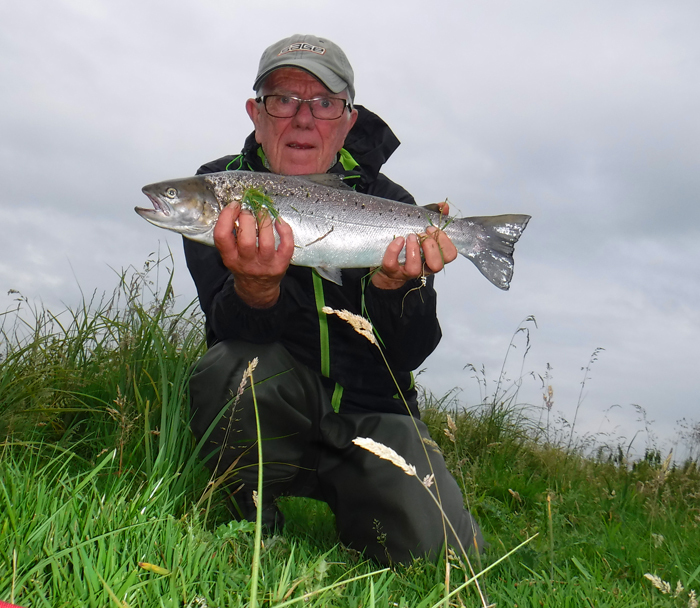 Nigel Bevis with another fly-caught thicklip. 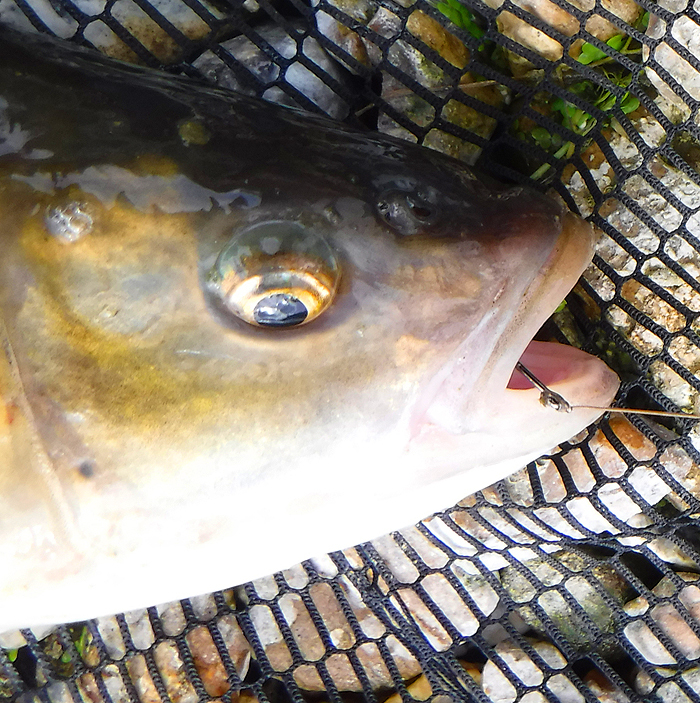 A thinlip from the river on a rag-baited spinner. 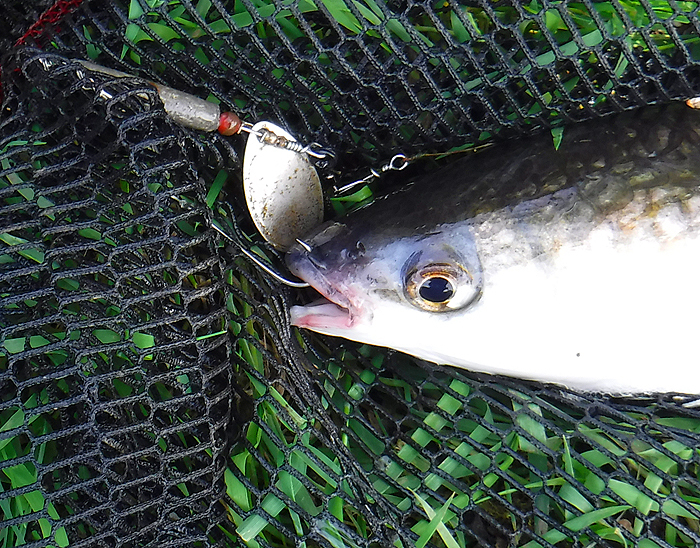 Close up of the home-made lure. 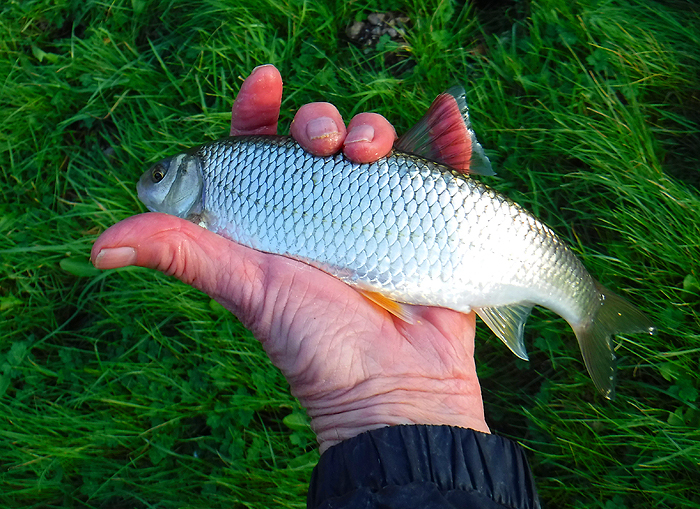 A thinlip bids for freedom. 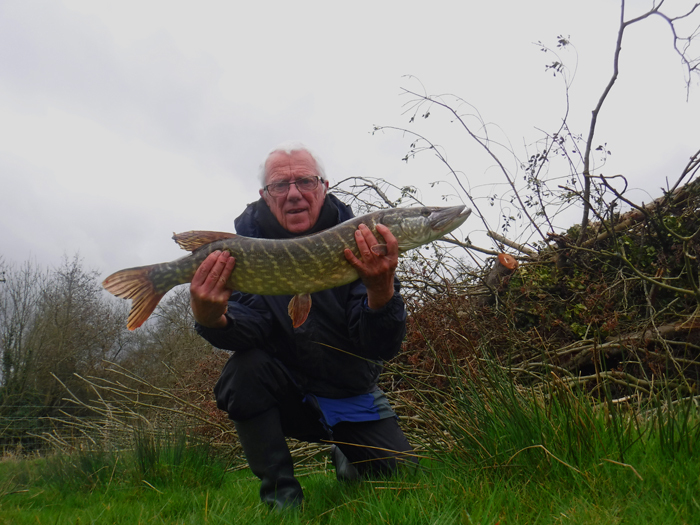 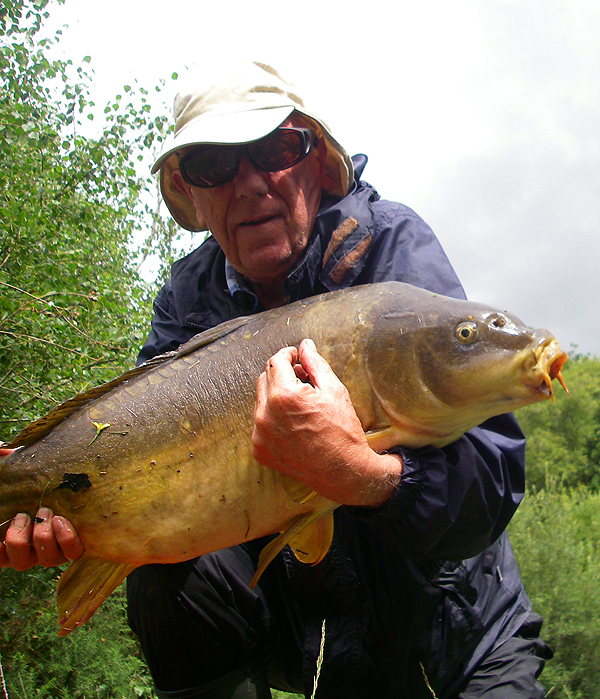 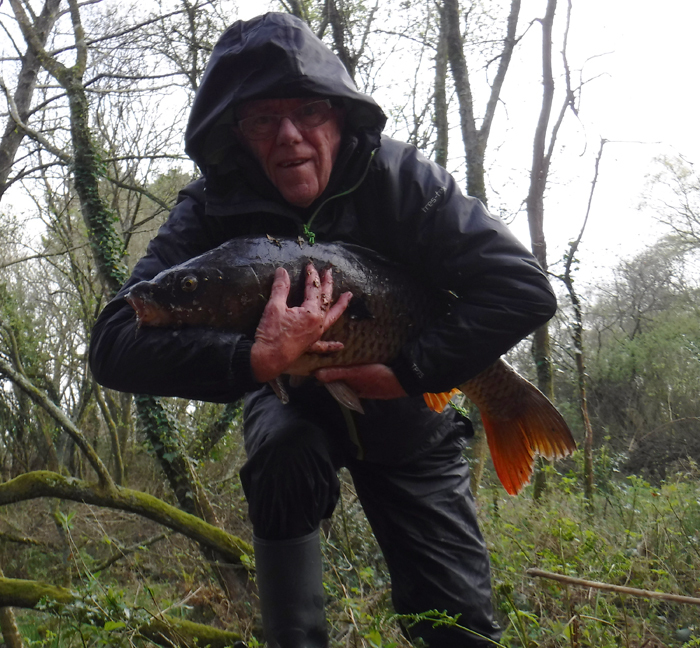 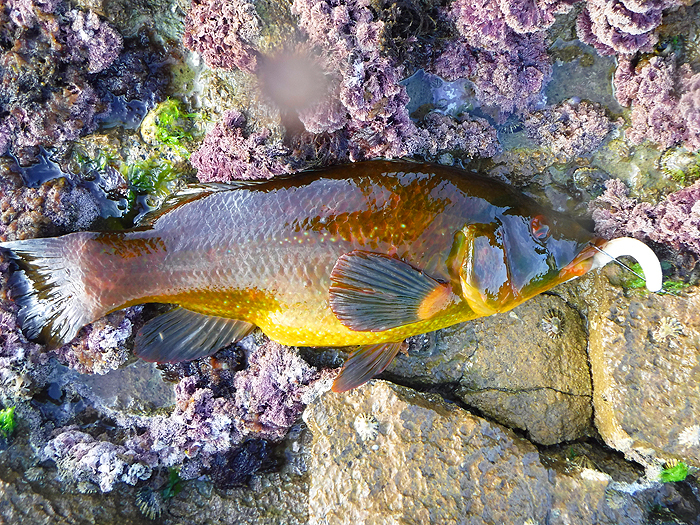 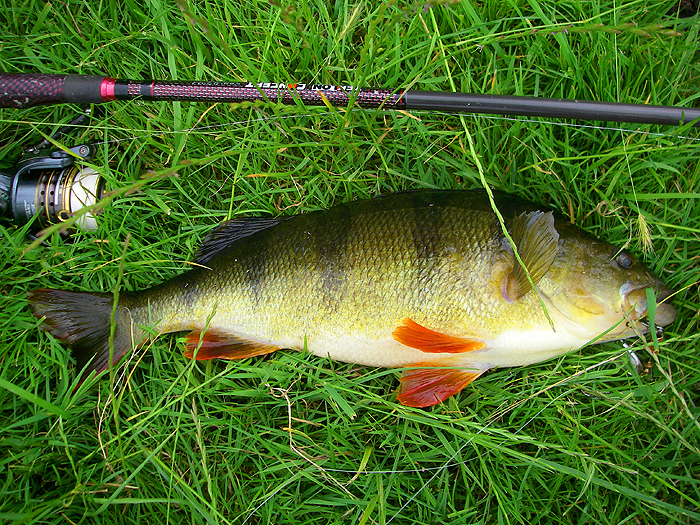 The same fish on my Slug-Gill soft plastic lure. 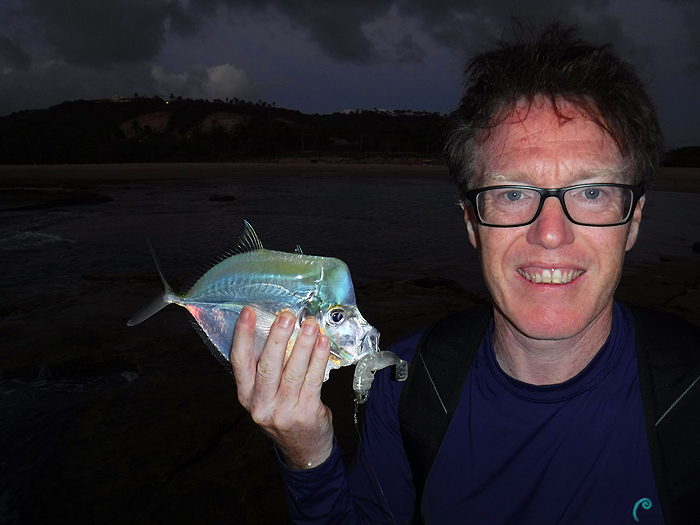 Bill Fagg with the species he designed his Slug-Gill for. 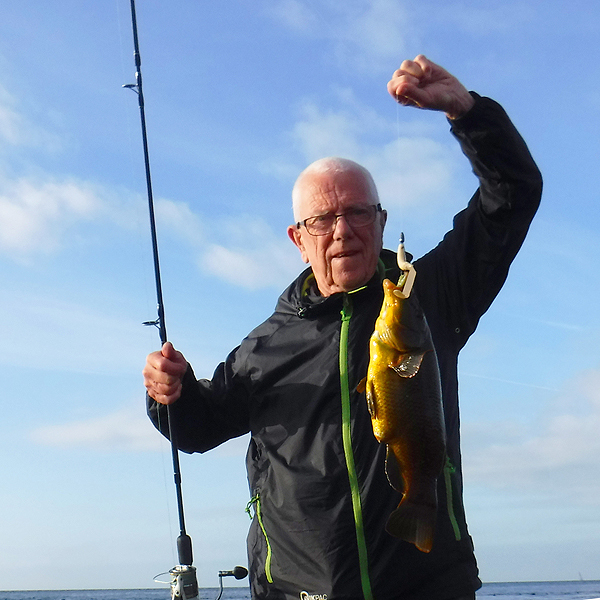 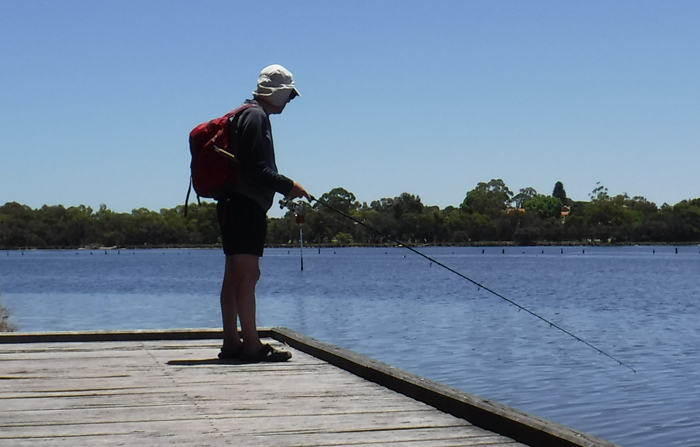 Bill with a margin-feeding, lure-caught bass. 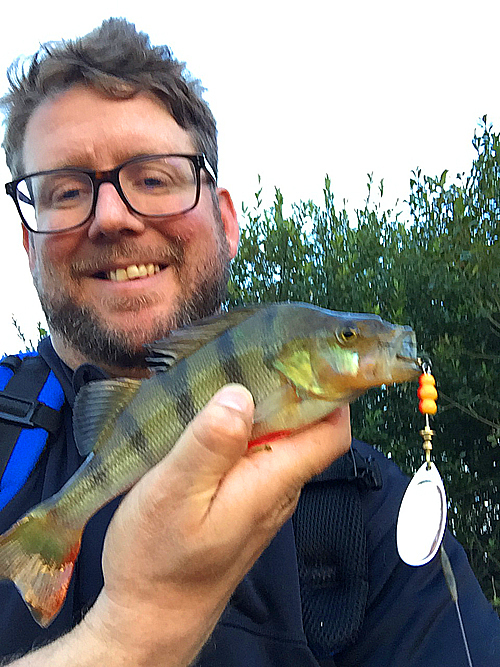 A margin feeding bass that I caught on bait. 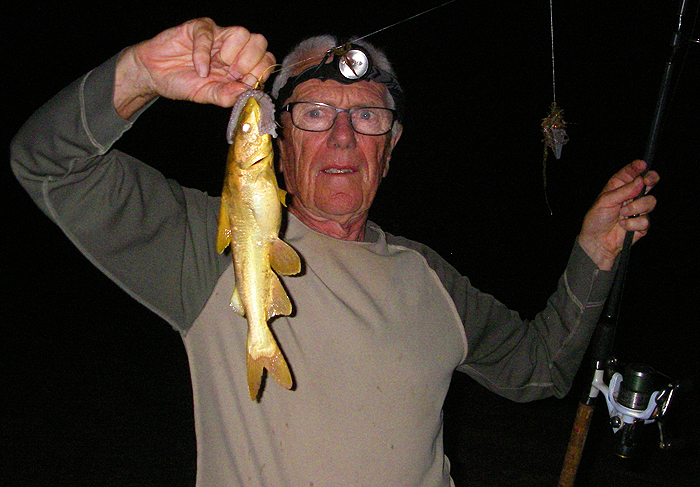 A bait caught bass for me after dark.